Hoping to switch up your cleaning routine to rid of chemicals and toxins? Here’s how you can green clean your home with all-natural and organic cleaning products that have an A rating from the EWG! Use this list to update your cleaning cupboard for a green clean home! It seems like we are becoming more and more aware of chemicals and toxins in our everyday lives from makeup to cleaning products, we are surrounded by more than we probably want to know about. Luckily, as we all become more aware, the market for green cleaning products continues to grow! Even major players in the cleaning product game are opting for more environmentally friendly ingredients. Over the past couple of years, I have slowly made swaps for products we use on a daily basis. If you’ve been following my blog for a long time, you know that one of those things is Castile soap! I wanted to compile a list of products that can help you achieve a sense of green clean in your house that are not only powerful cleaning products, but are also EWG certified. Pin the image below to save this list for later! The EWG is the Environment Working Group that aims to help people live healthier lives through education and research. The EWG provides a list of certified products based off of ingredient analysis. You can visit the EWG database to check how healthy (or unhealthy) the products you currently use are, plus you can see which products are top rated. I love their grading system which is easy to understand! These all natural basics are everyday pantry items you probably already have! These ingredients are great for cleaning without the use of any chemicals or additives! Baking soda is a wonderful cleaning agent that can be used as a soft scrub, to whiten and brighten, to clean grout, de-odorize, and much more! It is a common ingredient found in many cleaning supplies. This is something I always keep on hand! Castile Soap or Sal’s Suds is helpful for everyday cleaning such as: countertops, bathrooms, laundry, dishes, and more! The plant based soaps are natural degreasers and powerful cleaners. They come in concentrated forms and should be diluted before use. Thieves cleaner is one of Young Living’s proprietary products. Made with essential oils, this cleaning product is a great all-purpose cleaner for an endless amount of uses. Vinegar is a strong acid that is helpful in removing hard water build-up, soap scum, and grease! It is a powerful cleaning agent that happens to also be completely natural! Click here: Why I’ve Left Borax off the list. All of these cleaning products have received an A rating from EWG which tests for chemicals and harmful toxins in everyday cleaning products. I wanted to compile the ultimate list for green clean products that work! These products have excellent reviews (there are some notes in my comments), and are safe to use! You’d be surprised by some of the companies you think are safe, but actually have toxic chemicals in them! These products are all verified and safe to use, so if you’re looking to swap some of your traditional products for greener options, this list is for you! Amazon reviews note the smell may be unpleasant, but this is the only disinfecting spray with an A rating from EWG. If you need a true disinfecting spray, this is a great option! This cleaning paste is known to remove really tough blemishes including graffiti, paint, scuff marks, hard water stains, and more. 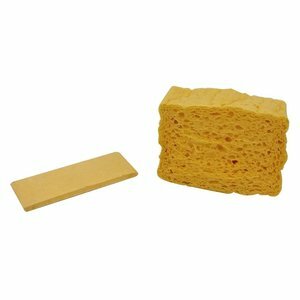 This is great for cleaning porcelain sinks and bath tubs. A “secret weapon” to maintenance people! 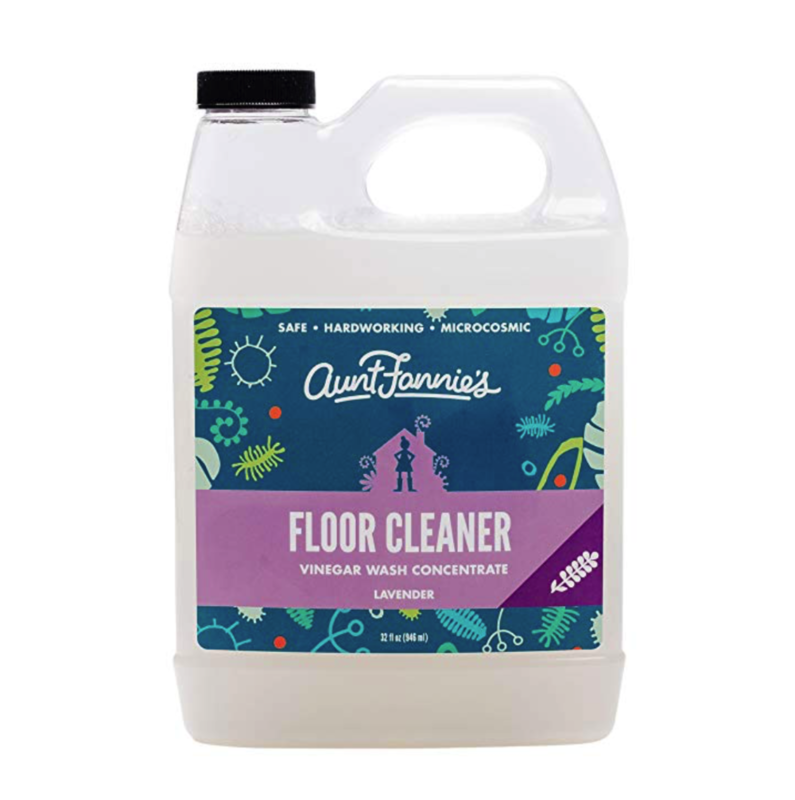 Most of the Aunt Fannie products are rated A, these are great for high chairs, wiping down toys, and cleaning up messes in the bathroom or kitchen! This all-purpose cleaning spray is cost effective, costing only about $2.25/bottle. It has an A rating by EWG and excellent Amazon reviews. Use this for everyday wipe downs of countertops and areas that need some freshening up! I love using Castile soap to hand wash my dishes, clean my countertops, and wash hands! This is a great all-purpose soap that offers a green clean solution for everyday needs in your house. Dilute this soap to make your own hand wash dish detergent, countertop cleaner, and more. This is not for use in a dishwasher! Make sure to dilute. Do not mix with vinegar. If you’re looking for a true degreasing cleaning solution, Fit Organic is one of the only A rated options. However, Castile soap is a great option for degreasing and is more cost effective. Making sure you have a non-toxic and chemical free dishwashing detergent is one of the first ways you can opt for a more green way of cleaning. If you think about it - this is one of the most important too because you’re consuming the chemicals that are put onto your dishes! The EWG gives Seventh Generation an A rating for these products, and they are quite cost effective! Attitude Bathroom Cleaner removes mildew and mold in the bathroom without harsh chemicals or toxins. With an A rating, it is a great all-purpose bathroom cleaner. 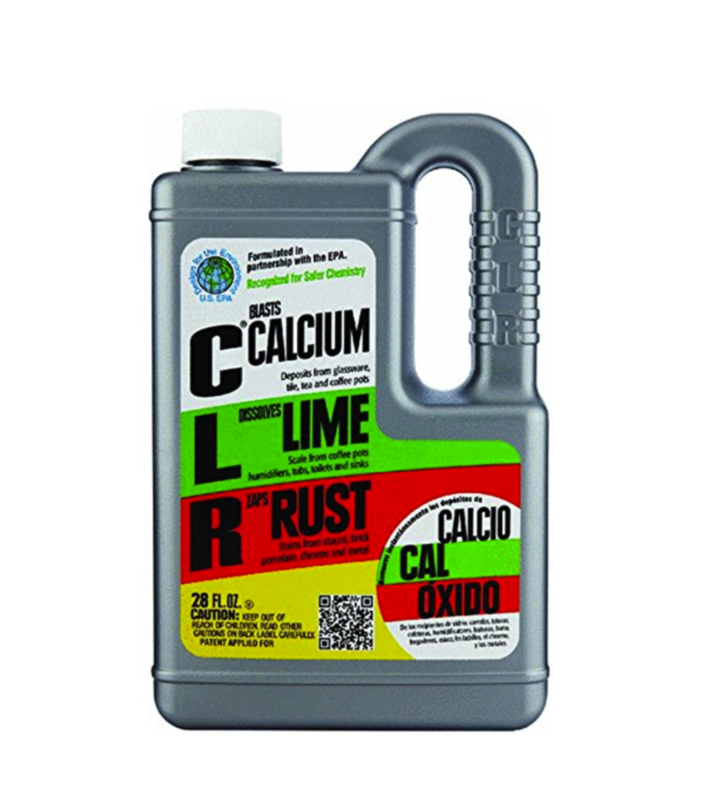 Who would’ve guessed CLR, a classic cleaning product, is a great green cleaning product!? This magical cleaning product cleans glassware, tile, pots, stucco, brick, porcelain, chrome and much more! This is a staple item for any cleaning cupboard. With few toilet cleaning products A certified by EWG, the Seventh Generation is not only safe, but also works! This toilet bowl cleaner is septic safe and biodegradable, plus okay for septic systems! This tile and tub cleaner is great for preventing and ridding of soap scum build-up. With very few products available to clean tile and tubs chemically free, this is a great alternative. Note - the smell is not for everyone. 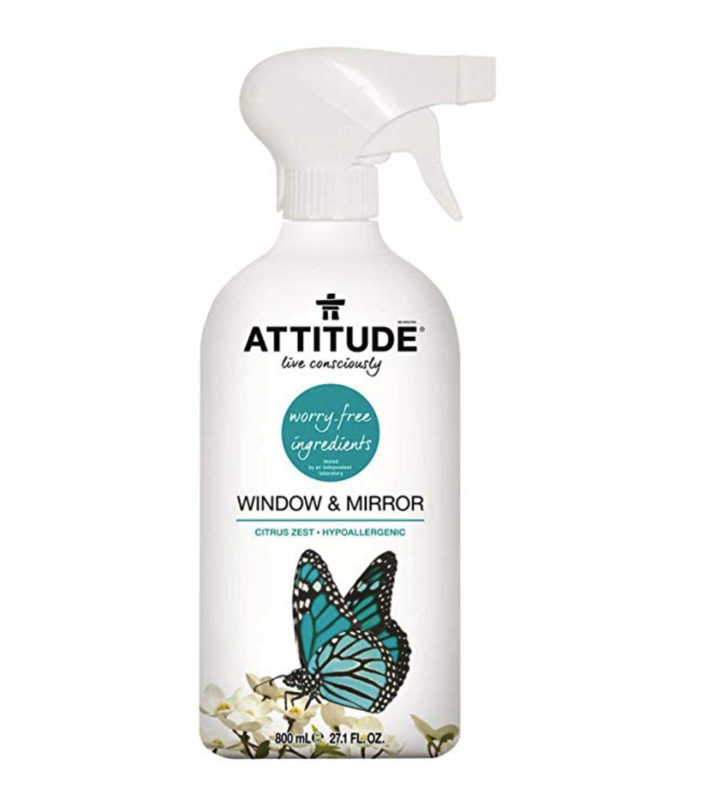 The Attitude Window and Mirror Cleaner is hypoallergenic and cleans glass spotlessly! 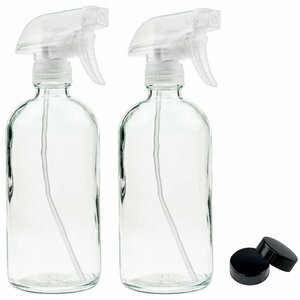 This eco-friendly glass cleaner is also a great bargain at under $4/bottle. Murchison Hume is known for their beautiful packaging, but on top of that, their glass cleaner is free of ammonia, bleach, dye, formaldehyde, parabens, & phthalates. Make sure to purchase the fragrance free version. 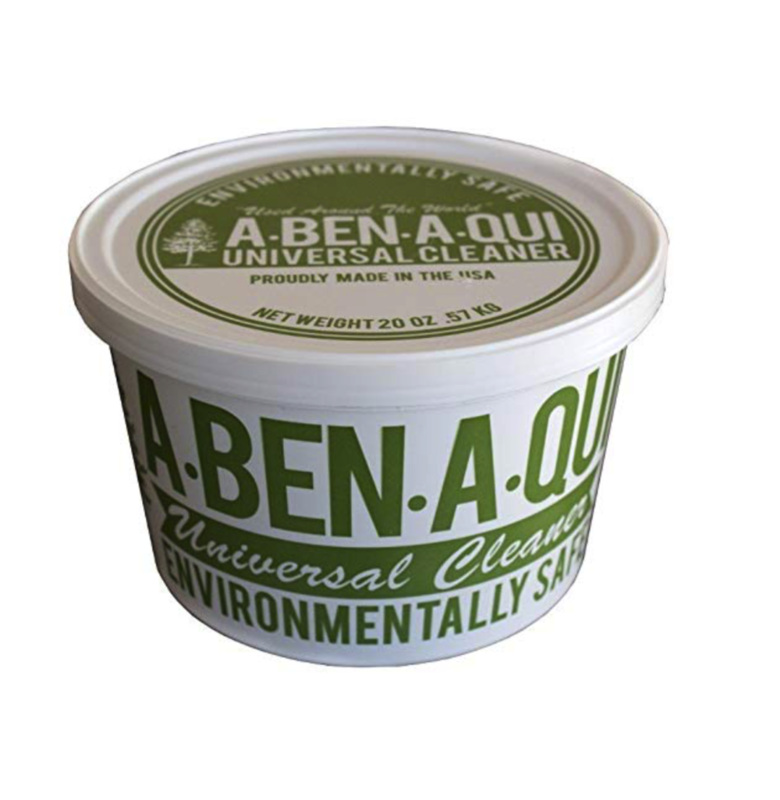 This furniture polish contains essential oils and is formulated to clean and protect wood surfaces. The olive oil adds shine and brings out the natural beauty of the wood. This polish is ammonia-free, phosphate-free, chlorine-free, glycol and glycol ether-free, enzyme-free, dye-free, and free of petroleum ingredients. Note the reviews state that shipping often is poor, so if you can find it in-store, that may be your best bet. While this product isn’t a cleaning solution, it is a great way to dust areas of your home or use for polishing wood furniture! Clean surfaces sans chemicals and without leaving lint or streaks! The BioKleen carpet and rug shampoo comes in a concentrated form and is perfect for spot cleaning and steam cleaning. It is safe to use in a spot cleaner, and extremely cost effective! For just $17 you get an entire gallon of concentrated solution that will last you for a very long time! This is a wonderful safe and non-toxic green cleaning solution for carpets and stain removal! 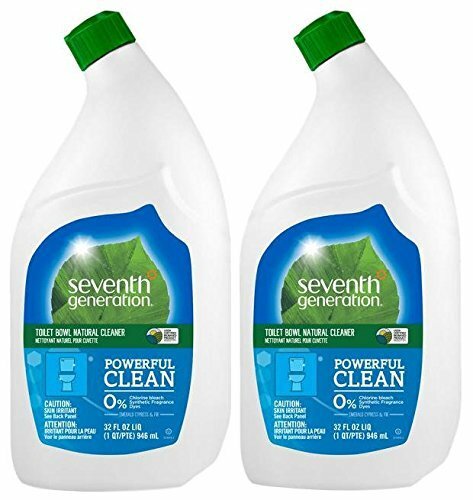 This vinegar based floor cleaner runs about $9/32 oz. - however it is a concentrated formula so a little goes a long way. This is a great cost effective floor cleaning solution that will last you a long time! Safe for floors including: hardwood, ceramic tile, bamboo, vinyl, and laminate. Martha’s cleaning products are all pretty green, and her wood floor cleaner is no exception. With an A rating, this wood floor cleaning concentrate comes in a gallon jug and costs about $14. This will last you a long time! Fit Organic is a stain remover for carpet and laundry, and is one of the only A rater products by EWG. That said, it doesn’t have the best reviews. You may want to try Puracy stain remover, which isn’t rated by EWG, but is all-natural and has limited chemicals. This is an alternative to OxiClean without the chemicals or toxins. This is safe for colors, chlorine free, and can be used in homemade detergent recipes. Bleach is something I really love to use for towels and sheets. 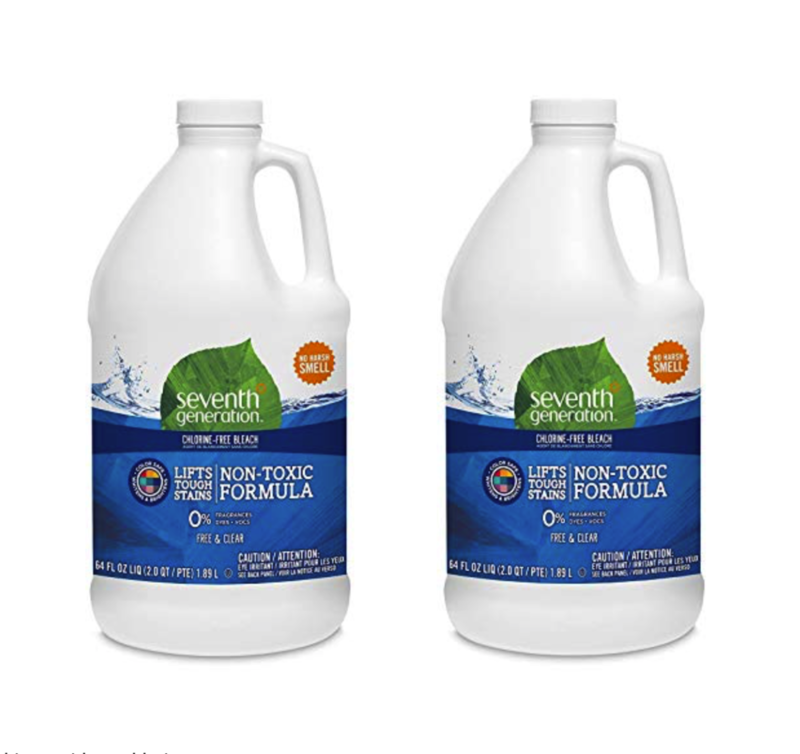 This chlorine free bleach has an A rating with the EWG and is perfectly safe to use for all laundry - including colors and HE machines. Planet laundry detergent works in both standard and HW washers. It is hypoallergenic, and has no added fragrances, dyes or synthetic preservatives. Certified 100% biodegradable and not tested on animals! This is a 4 pack - so about $10 for a 50 oz. jug. I’d say that’s a great deal! If you follow my blog - you know I LOVE Castile soap. This is what I opt for for laundry detergent. A small container of concentrated Castile soap is about $16, which lasts me about 15 loads. This is a wonderful all-purpose soap that can be used for much more than laundry! The Bissell spot cleaner is one of the best purchases I’ve made for my cleaning routine! This amazing little spot cleaner tackles upholstery, carpet, and more! You will not regret adding this to your cleaning supplies - I 100% recommend it! Be sure to order some BioKleen carpet and rug cleaner with it! 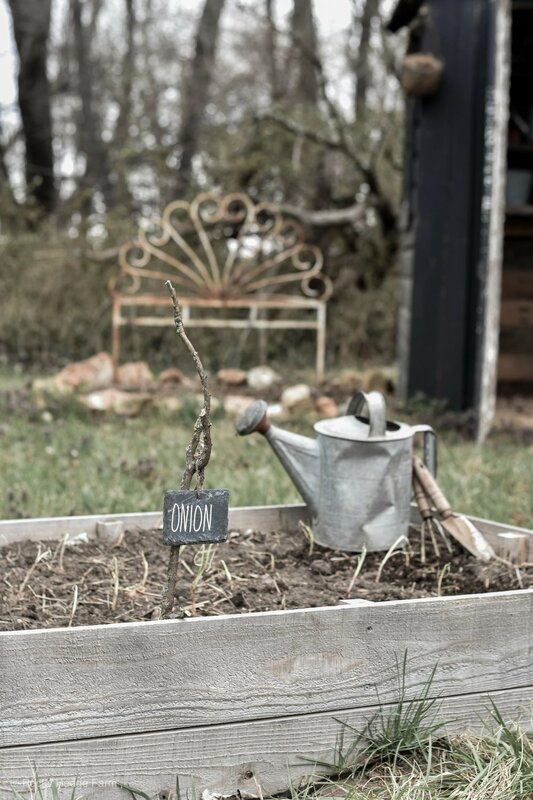 Be sure to visit my friends Rocky Hedge Farm and Farmhouse on Boone for more simple living and homesteading ideas!